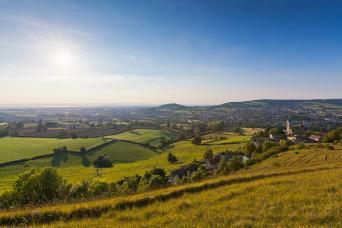 Explore the National Trails in England, featuring the best long distance routes for walking. 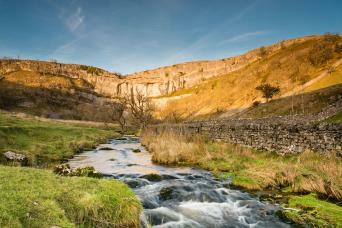 The National Trails truly feature some of the best walking in England. "Collect" the trails, ticking them off your list as you go, for the ultimate achievement! 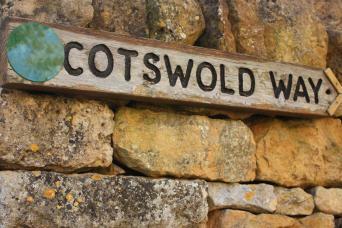 Walk the northern section of the Cotswold Way through the finest scenery of the Cotswolds from Chipping Campden to Painswick. 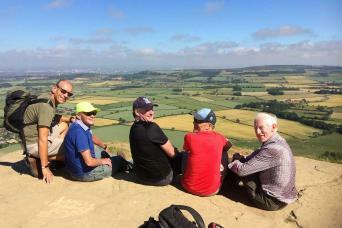 A five day and 45 mile walk on the Cotswold Way through some of the finest scenery in England. The Dales Way crosses two national parks and takes you from the rugged magnificence of Yorkshire all the way to the majestic finery of the Lake District. 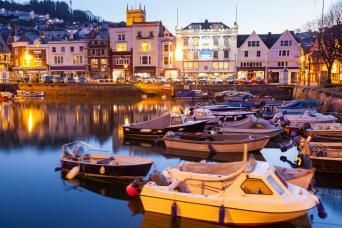 Walk between Plymouth to Brixham in Devon along the South West Coast Path. 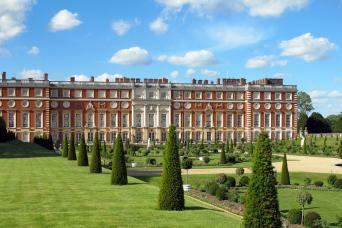 Take a short walking break on England’s Thames Path, a National Trail, from the world-renowned regatta town of Henley-on-Thames to Windsor, home to the royal palace. 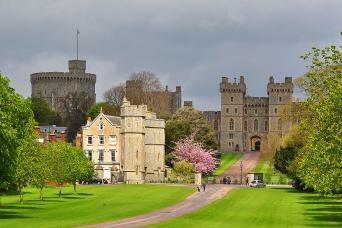 Walk England’s Thames Path East, a National Trail, from Windsor, dominated by its royal castle and into the capital city of London. 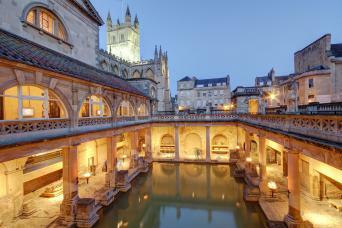 Walk the southern section of the Cotswold Way from Painswick, through the beauty of the Cotswolds, to Bath. 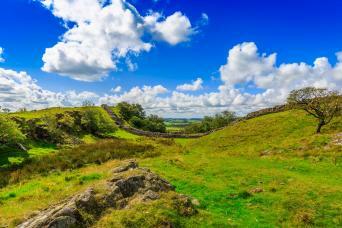 Walking the central section of the Pennine Way takes you through the backbone of England, to the Yorkshire Dales all the way to Hadrian’s Wall.